Grammy-nominated and platinum recording artist, Jordin Sparks, will perform live during the kick-off ceremony for Winter in Venice, the first true celebration of the holiday season at The Venetian and The Palazzo Las Vegas are thrilled to announce on the Strip. 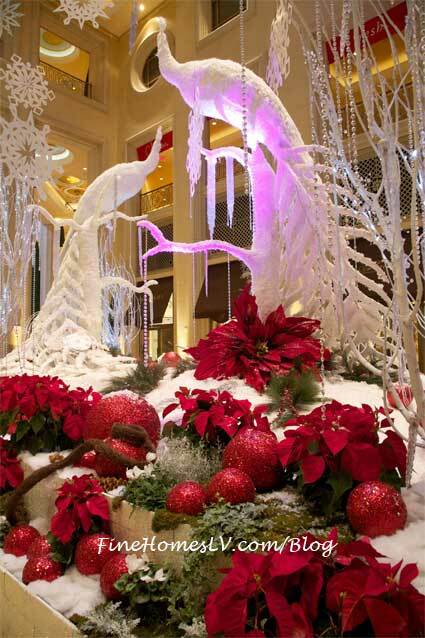 The complimentary festive event will take place on Monday, Nov. 21 from 6 to 8:30 p.m. at the front exterior of The Venetian and open to the public. 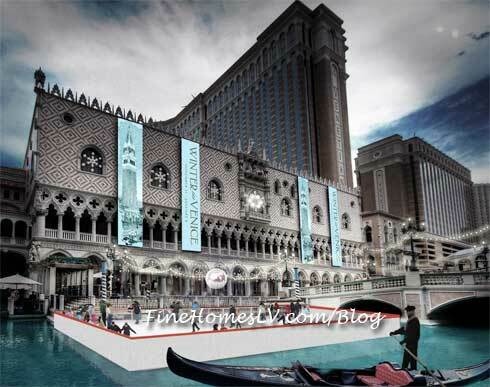 The Venetian and The Palazzo Las Vegas are delighted to introduce Winter in Venice™, the first true celebration of the winter season on the Las Vegas Strip. With 49 days of holiday festivities throughout both resorts, Winter in Venice will be the ultimate destination for an unforgettable holiday experience from Nov. 21 to Jan. 8.